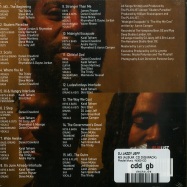 album, cd dgipack legendary dj and grammy award-winning producer releases the long-awaited final installment of his magnificent series, celebrates first studio album as an independent artist. 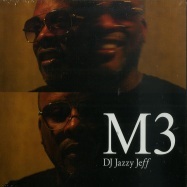 dj jazzy jeff releases m3, the finale of his magnificent series. 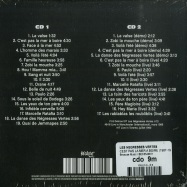 more than a decade after the earlier installments (the magnificent, 2002 and the return of the magnificent, 2007), m3 is jeffs first studio album to be released as an independent artist.